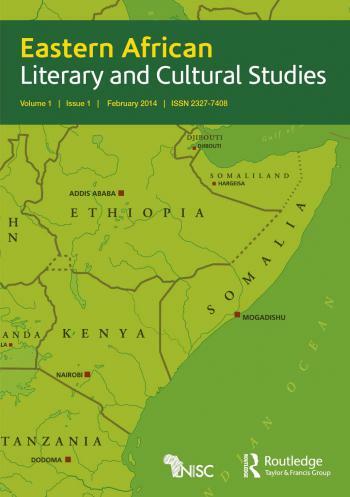 Eastern African Literary and Cultural Studies (EALCS) is a new international peer-reviewed journal which offers a distinctive, integrated forum for scholarship on the literature, culture and arts of the Eastern Africa region and their widespread influence. The arts and culture have played an instrumental role in the post-colonial project, and indeed in the forging of twenty-first century identities and realities, where they have actively engaged with ideas from other fields including economics, politics, history and religion. This dynamic interface is explored in the journal. 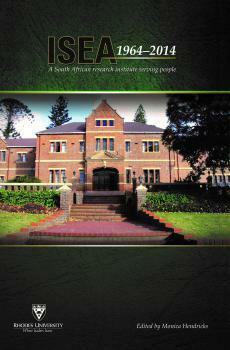 Exceptional creative work from and about the region is also considered for publication. The journal invites submissions of research articles, review essays, roundtable debates, interviews, creative work, book reviews and conference alerts. 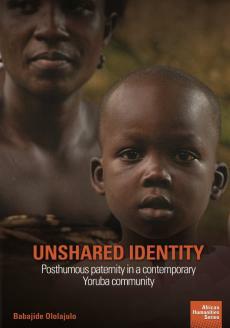 Submissions: Submissions should be sent to ealics@gmail.com and copied to the editors: Tom Odhiambo and Godwin Siundu. Submissions should not have already appeared in print, nor should they be under consideration elsewhere. Eastern African Literary and Cultural Studies uses the Chicago Author-Date style. All submissions should conform strictly to the guidelines supplied in these notes and in the style guide. 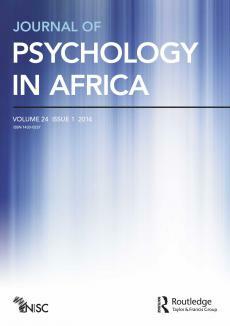 Format: Word templates are available for this journal. If you are not able to use the template via the links or if you have any other template queries, please contact authortemplate@tandf.co.uk. Keywords: Please supply on the cover page six to 10 keywords for your article. Abstract: An abstract of up to 200 words must be included, summarizing the content. Citations must not be used within the abstract. However, a quotation from a song lyric or a poem, whether used as an epigraph or withn the text, will always require written permission for a copyright holder. As a general rule, you should secure permission in writing to reproduce any work in full that is owned and held in copyright by a third party, that is, and for which you are not attributed as author and in which you do not own copyright. Please refer to the Publishers Association permission guidelines for further assistance. Spelling: Please use British spelling (OED) (–ize endings), italicize non-English words and phrases. Nairn, T. 1997. Faces of Nationalism: Janus Revisited. London: Verso. Roell, C. H. 1994. “The Piano in the American Home.” In The Arts and the American Home, 1890–1930, ed. J. H. Foy and K. A. Marling, 193–204. Knoxville, TN: University of Tennessee Press. Smith, John, ed. 2012. Collected Style Manuals. Abingdon: Routledge. Fielding, H. (1749) 2005. The History of Tom Jones: A Foundling. London: Penguin Classics. Liker, A. and T. Szekely. 1997. “Aggression Among Female Lapwings, Vanellus vanellus.” Animal Behaviour 54 (3): 797–802. Yetman, Norman R. 2001. “An Introduction to the WPA Slave Narratives.” Born in Slavery: Slave Narratives from the Federal Writers’ Project, 1936–1938. http://memory.loc.gov/ammem/snhtml/snhome.html. To assure the integrity, dissemination, and protection against copyright infringement of published articles, you will be asked to assign us, via a Publishing Agreement, the copyright in your article. 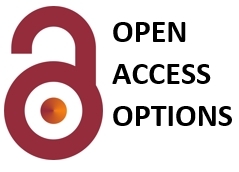 Your Article is defined as the final, definitive, and citable Version of Record, and includes: (a) the accepted manuscript in its final form, including the abstract, text, bibliography, and all accompanying tables, illustrations, data; and (b) any supplemental material hosted by Taylor & Francis. Our Publishing Agreement with you will constitute the entire agreement and the sole understanding between you and us; no amendment, addendum, or other communication will be taken into account when interpreting your and our rights and obligations under this Agreement. Enter your details below to subscribe to Eastern African Literary and Cultural Studies. Have a question about Eastern African Literary and Cultural Studies? Call us on +27(0)46 622 9698 or submit an enquiry using the form.